This haul is long overdue, since I got these products at the end of December! But among the Christmas holidays, assignments and exams this blog post got lost in all the mayhem! 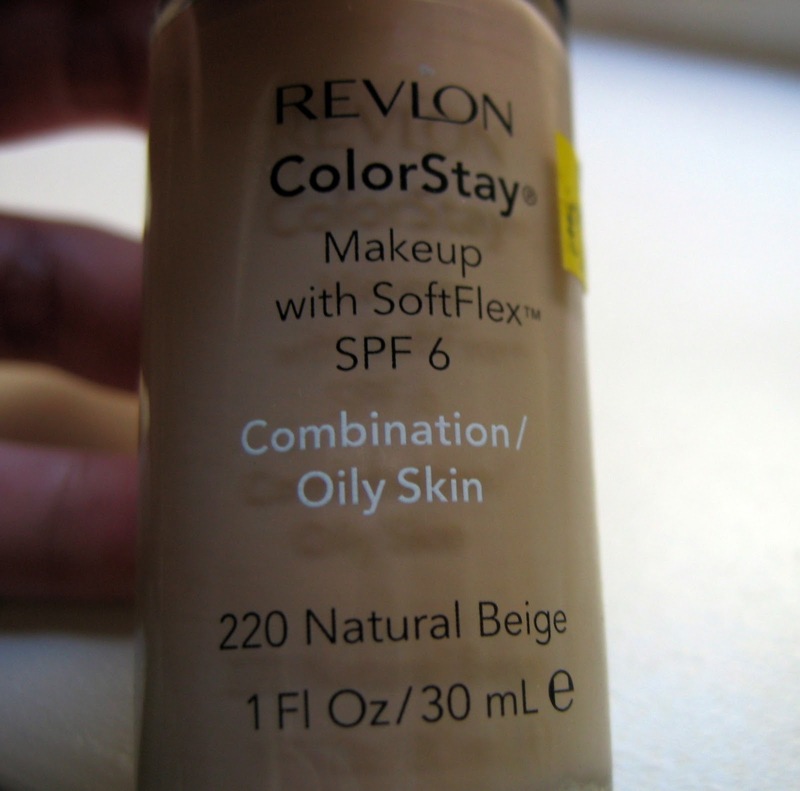 I am exceptionally late to jump on the Revlon foundation band wagon, since I was not a big fan of foundations until I used the Revlon Colorstay foundation for Combination/Oily skin. I have very acne prone skin which results in skin that is left with blemishes that need covering up. So when I was given a free make-over and the MUA used this foundation, I was pleasantly surprised. I left my skin looking non-greasy and the cover power is really great (review coming soon)! 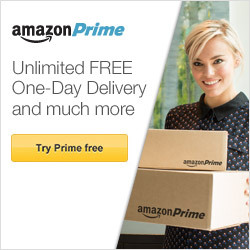 The bonus is that it doesn’t break me out. Thus, I had to get my hands on this foundation and I have been in love ever since. 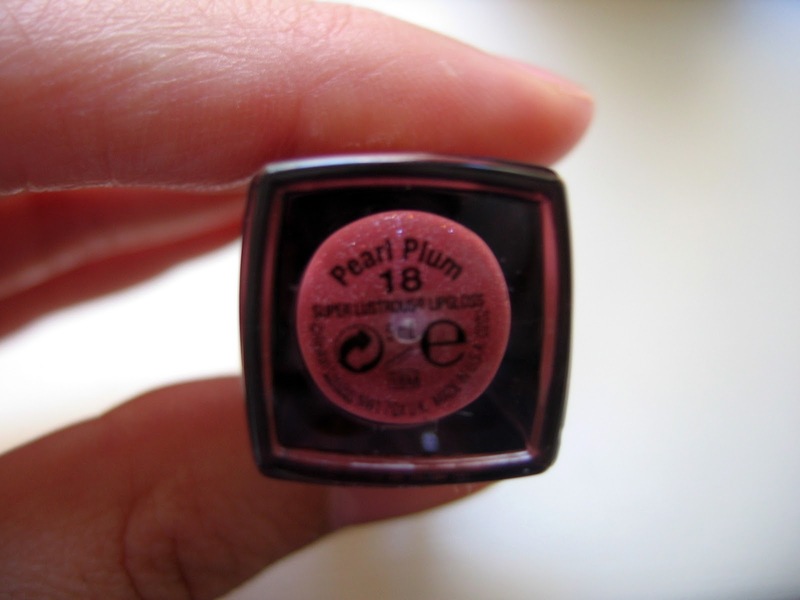 As I love the Revlon Lipglosses I got another one of the Revlon Super Lustrous Lip Glosses in 18 Pearl Plum. The lipgloss has blue shimmers in it, really gorgeous! Have you tried any of these products? Do you love Revlon? I've been meaning to try the Revlon colourstay Foundation but I bought so many different foundations the past two months that I'm waiting for some to finish. Does it have quite a lot of coverage? cos I'm looking for something with a sheer/medium coverage. 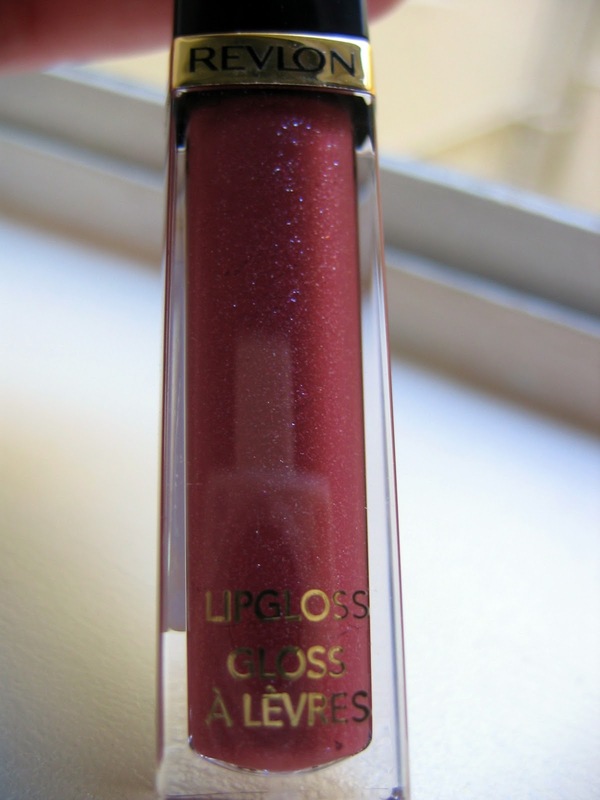 And the lipgloss looks gorgeous!! @Carla: Yes the foundation has definitely some heavy coverage and I don't usually wear it for every day, although it is quite comfortable on the skin! @devorelebeaumonstre. 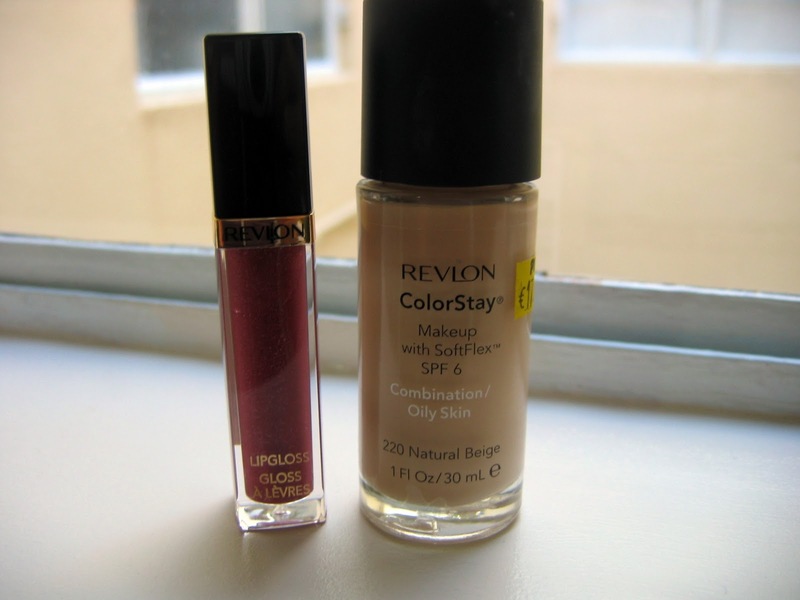 and R.: The color is so gorgeous and the Revlon lip glosses have really good color payoff!